Billy Bob’s in Fort Worth’s historic Stockyard’s is well known as a terrific place to watch a concert or take a spin on the dance floor, but is it as “family-friendly” as they claim? 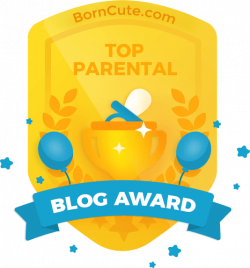 After a fun afternoon at the self proclaimed “World’s Largest Honky Tonk”, I’ve got some terrific Mommy Tips for making the most of your visit with your children! October 29th – World Steak Showdown! Fun for the entire family. Cooking demos, $40 judging wristbands. Billy Bob’s opens at 10am, and the cost to enter is only $2/person until 5pm. Children 11 and younger are FREE during these hours. This is the best time to visit with children. After 5pm on concert nights, you must purchase a ticket to the concert just to enter the building, which can range from $12 and up. Parking is conveniently located right next door. It is $5 and they DO NOT take credit cards. 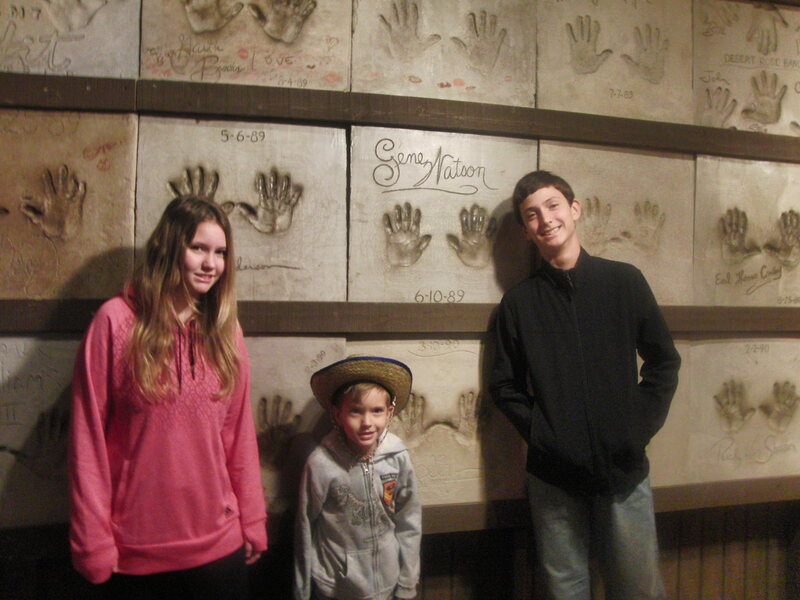 The walls of Billy Bob’s Texas are covered in the imprints of music star’s handprints, and it’s fun to find and compare your hands! Many of the star’s hand imprints are also covered in lipstick stains, such as Johnny Cash! 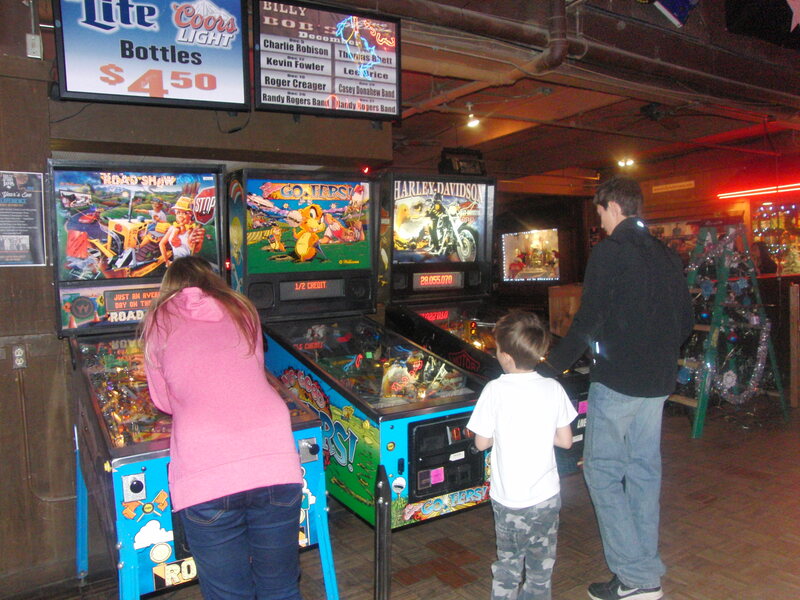 We love pinball, and Billy Bob’s Texas has several games to choose from, along with many other arcade games and many billiard tables. During our visit, there were many kids running around playing games and pool, as their parents sat nearby supervising them and chatting! Billy Bob’s Texas does require that children under 18 be supervised at all times! 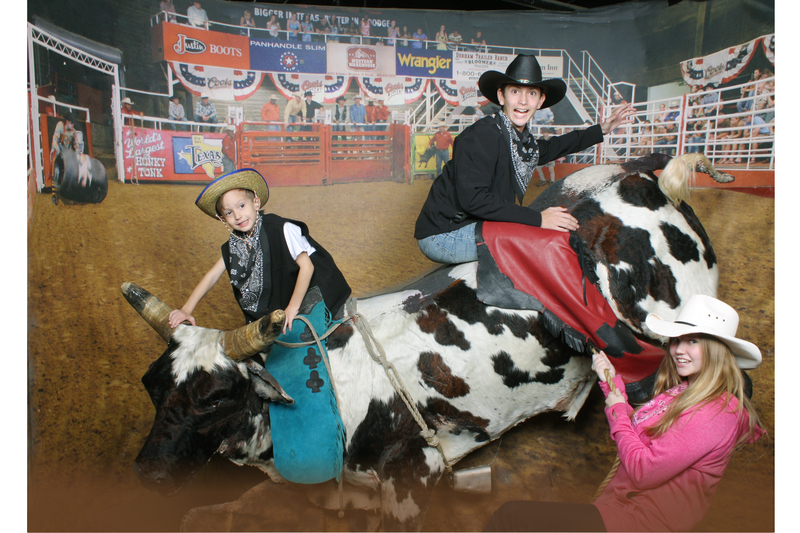 Each Friday and Saturday night, Billy Bob’s Texas has professional bull riding in their indoor arena! My kids really wanted to stay to watch it, BUT not only is it an additional $3/person to watch the bull riding, you also have to pay for the concert ticket after 5pm. 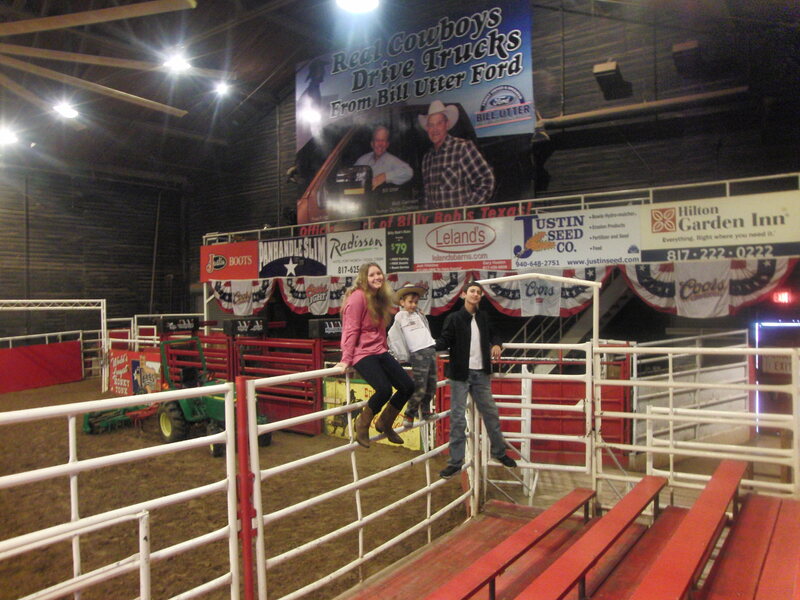 We still had fun walking around the arena! I’d suggest just visiting Billy Bob’s during the day, then heading over to the nearby Stockyards Championship Rodeo on Friday and Saturdays, which offers bull riding and other rodeo events in a much more family friendly environment. Your kids can even go down and join in on the calf and mutton scramble!! Click HERE to read more! I LOVE these photos! 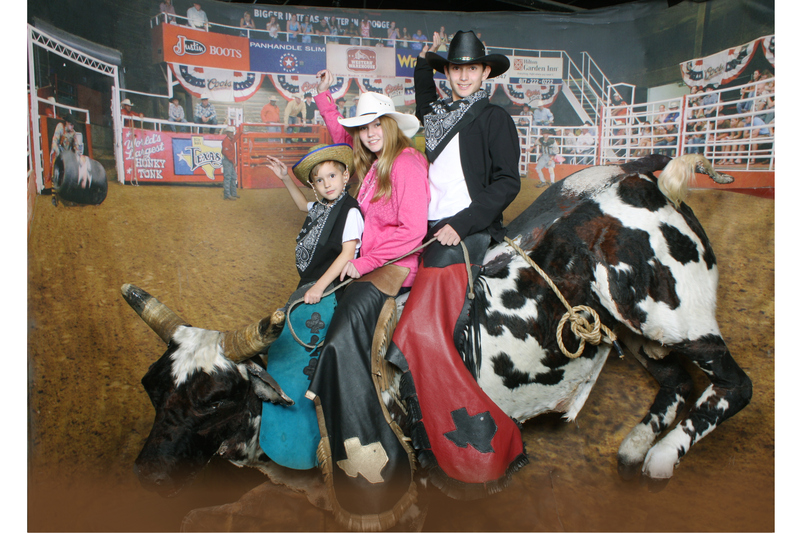 My kids had so much fun, putting on vest, bandanas, chaps and cowboy hats! For $37, I got two 5 x 7’s, and all 3 pics on a CD. They also did an action shot! 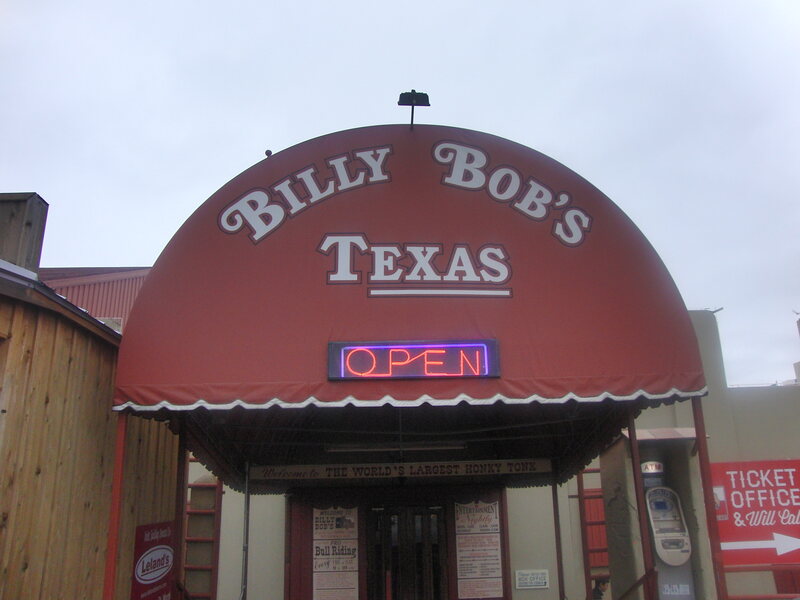 There is a restaurant in Billy Bob’s serving burgers, barbecue and fried chicken fingers, as well as quail sliders! Prices ran about $10-$12. If you want to smell the mesquite smoke when you eat your barbecue, Cooper’s Old Time Pit Barbecue is located right across the street. Click HERE to visit their website. At Billy Bob’s Texas, the music never stops, and there were a few couples out on the dance floor during the morning and early afternoon, although most of them were dads with their little girls! Cowgirl boots and pink tutus are SO cute! Billy Bob’s Texas offers FREE line dance lesson every Thursday night at 7pm. Admission prices still apply. Children under 18 must be accompanied by an adult. 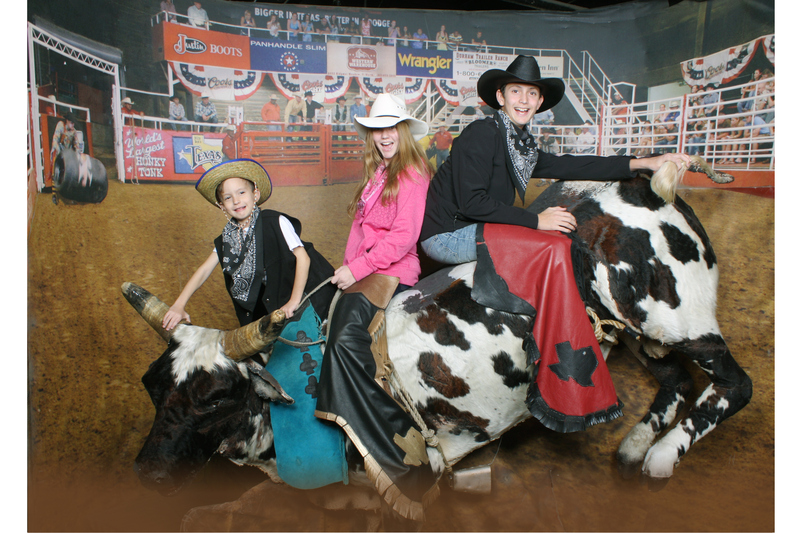 Click HERE to read more about all the events and activities in the Fort Worth Stockyards.